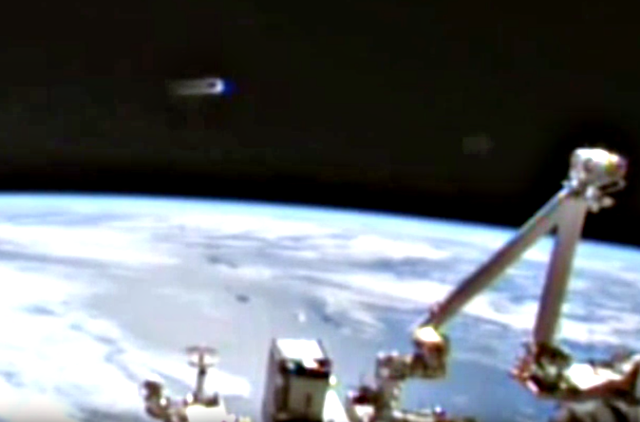 UFO SIGHTINGS DAILY: UFO Visits Space Station Again, Looks Like Daily Visits Are Beginning, Sept 17, 2015, Video, UFO Sighting News. UFO Visits Space Station Again, Looks Like Daily Visits Are Beginning, Sept 17, 2015, Video, UFO Sighting News. 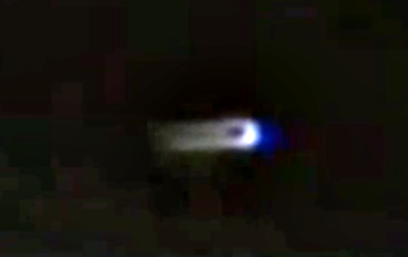 Streetcap1 of Youtube caught this UFO just minutes before NASA cut the live feed. They don't have the time or manpower to keep an eye out all the time so they do their best, but with NASA budget cuts and other issues, they just are not able to cut the video before the UFOs are seen. Its also strange that UFOs are literally being seen every day around the space station. Its becoming a tourist attraction of aliens! This looks to be quite a way off. Transmission stops - maybe they lost signal. Click here for Streetcap1s Facebook.